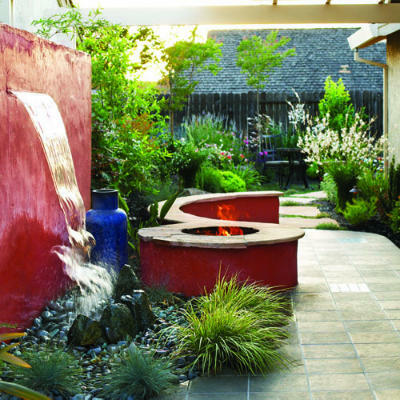 How would you love to transform your side yards into a lush garden by adding some elements like stones, potted plants, garden steps, pebbles, and plants of different shapes and sizes? 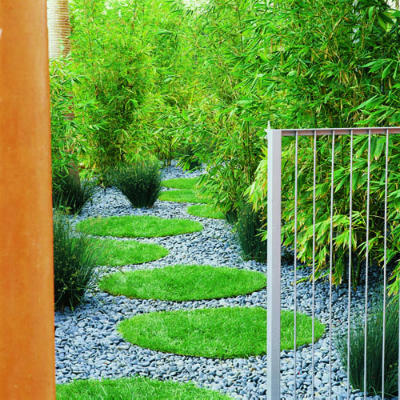 Would you like to wake up seeing greens and feel instantly refreshed? Who wouldn't love to create an added functional space where you can relax and entertain your friends? 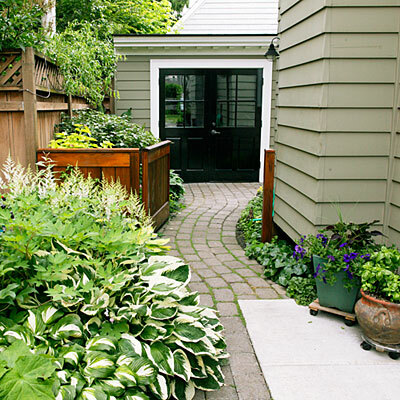 Don't let those side yards remain as a side yard. You can convert those spaces into an intimate nook and add character by adding some elements that's nature abound.